Natural Agate offers Orgone Amethyst Eye Pendant. It weighs 10-12gm. 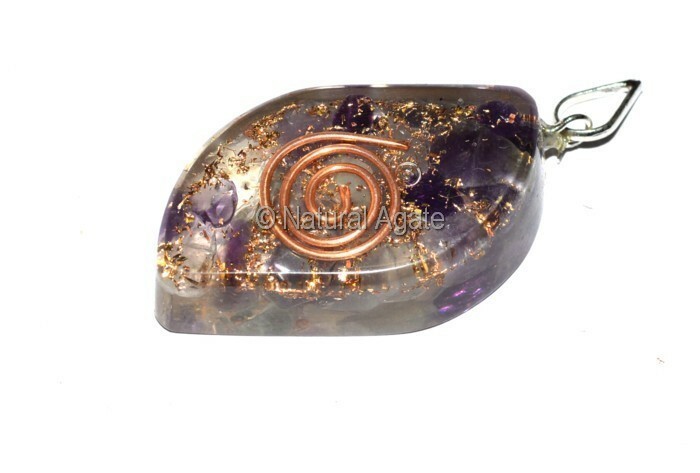 Wear this pendant to have spiritual experience every day.